International work experience can often be the difference between two strong candidates, as well as being both personally and professionally rewarding. You get the opportunity to explore a new country, immerse yourself in a new culture and meet people from all over the world. 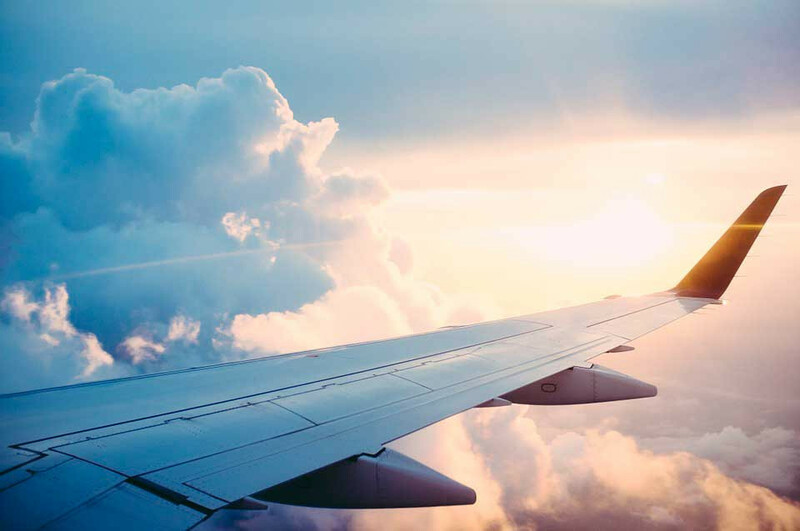 The business world is becoming more international than ever and employers are increasingly turning to those candidates that have overseas experience. So get yourself some work experience abroad by registering with Europe Language Jobs, once registered you can filter job vacancies in Europe to include only the industry, language & country/city you want to work in! Pretty useful right? If you can complete an international internship or a summer job abroad then you show yourself as an organised, independent, adventurous candidate to future employers. 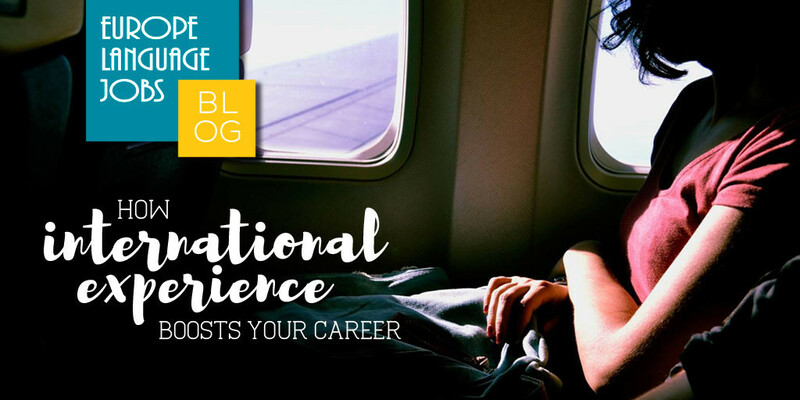 Maybe this isn't your number one reason for getting some overseas experience under your belt - let's face it, we do it because we love to travel and experience new things - but you cannot underestimate how this period of your life can boost your career. If you're considering an internship take a look at another one of our posts, 23 reasons to do an internship. Working in a foreign country looks very impressive on your CV and will help your application stand out in the competitive job market. In interviews, you will be able to draw on your experiences that you have had abroad and impress the employer with the unique skill set that you have gained. International work experience will also broaden the type of jobs you will be able to apply for and open up new and exciting opportunities for you. 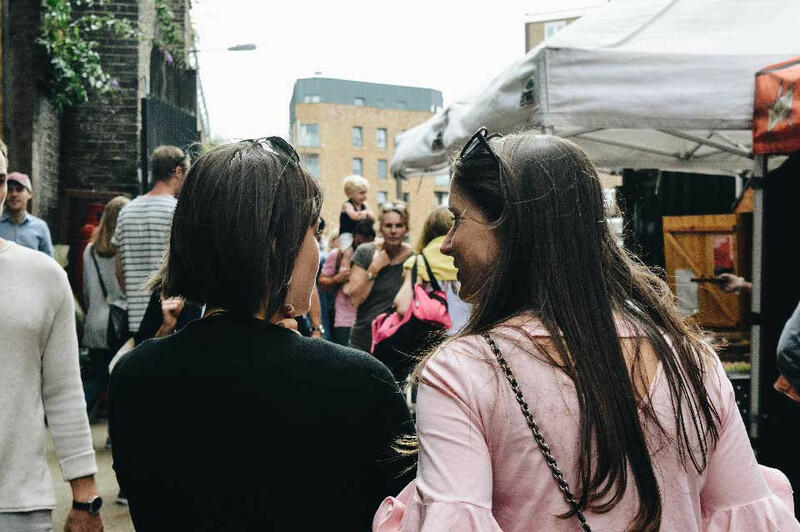 There is an abundance of English speaking countries in Europe, but if you are working in a country where English is not widely spoken you may have to learn the local language. Fluency in a foreign language is a skill that organisations greatly value, especially those that operate at an international level as you will be able to communicate with offices abroad. Learning a new language is a key example of how international work experience can boost your career, and also shows employers that you can take initiative and are willing to take on new challenges. When employers and recruiters scan a CV they always look for clues about the person’s character as well as their concrete qualifications. Someone who has stayed in the same country, and even city for all of their professional life has less appeal than someone who has, for example done an internship or a summer job abroad, and who has therefore spent time in other cultures and expanding their understanding of the world. You will have a better understanding about how organisations operate internationally, and will have greater knowledge about global markets. You will then be able to use this new found knowledge and in your job role. By working outside of your native country you are also demonstrating to employers that you are culturally experienced and are willing to offer a commitment above and beyond what other candidates might be able to offer. When working abroad you will meet people that come from a completely different culture to yourself, and you will learn a lot about the norms and customs of this new culture. 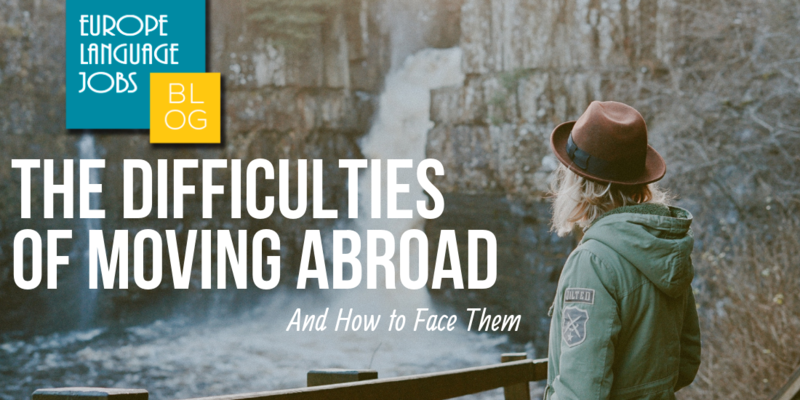 This will benefit you in your career as you will have a greater understanding of other countries and will be able to communicate better with them. You’ll also be able to develop a worldwide contact base, which could be extremely beneficial in the future as you may be the first to hear about it when your dream job abroad comes up. One of the main things you will notice is that international work experience brings you self-development. You will be thrust into new situations that you might not have experienced before and you will learn how to adapt quickly in these instances. Employers will value this as they will be able to see that you are used to working in unfamiliar surroundings and that when you are pushed out of your comfort zone you are able to adapt. The experience will also boost your confidence and will give you a greater drive to take on more tasks that you might have previously considered daunting. If you ever get the opportunity to work abroad and gain some key international work experience it is definitely worth taking, you will learn a lot and meet a lot of new people. It may seem like a big step to take but it will advance you in your career and you will be a step ahead of candidates that you might see yourself up against in the future. 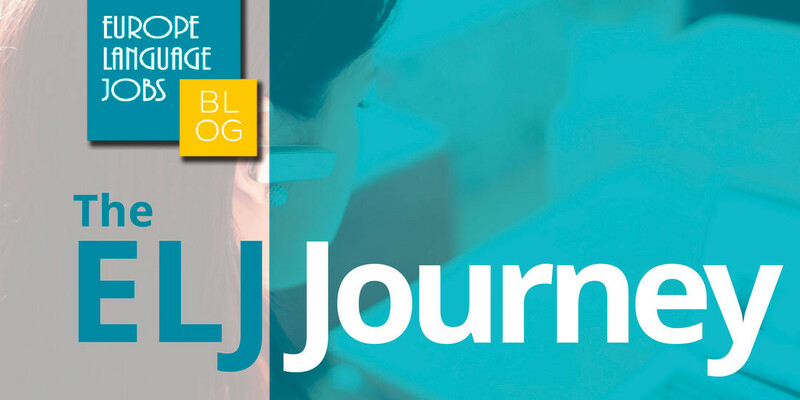 This is a guest blog contributed by Sophie-Anne Bradley from StudentJob, a UK based website aimed at students looking for career opportunities to complement their studies or start on their professional path. Grab the opportunity to easily boost your CV & career by gaining international experience, the easiest way to find your job abroad? Use Europe Language Jobs where all the vacancies are collated for you into one place so you don't have to spend the entire day job searching! Good advice, especially when you are new in other countries!